Bobby Horton was born and raised in Birmingham, Alabama. 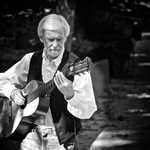 His life long passion for music and history began at an early age. 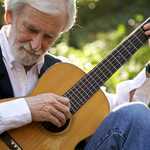 With a trumpet playing father and a banjo-playing grandfather, he was exposed to a varied menu of music—from the sound of the big bands, jazz combos and classical to the old time sounds of Southern gospel, sacred harp, and “hillbilly” music. Most of the men in his young life were World War II veterans, as he listened to their war stories he soon made the connection between these stories and the content of his school history books. When he was nine years old the United States celebrated the Centennial of the Civil War. 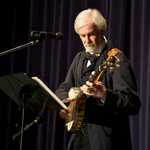 This celebration brought the Civil War to the forefront of his interest and his love of history became deeply rooted. 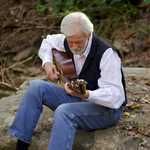 In 1984, Horton was asked to produce the score for a feature film set in 1863 in Southern Indiana. 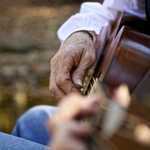 While researching music from the mid 19th century, he uncovered literally thousands of tunes from that period. 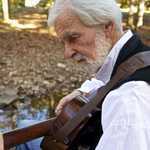 Combining his passion for music and Civil War history, he began recording what has now become fourteen volumes of authentic Civil War tunes in his home studio – playing all of the period era instruments and singing all the parts himself. This series is sold around the world and has led to a career in film scoring and a live presentation of these songs with the stories that accompany them. 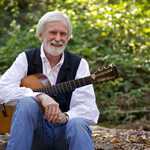 Bobby Horton is widely recognized as one of the country’s leading authorities of music from the Civil War period. 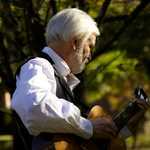 A seasoned performer, Horton is a multi-instrumentalist, composer, producer, and music historian. 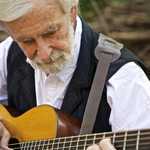 He has performed with the musical- comedy trio Three On a String, throughout the United States and Canada for 40 plus years. 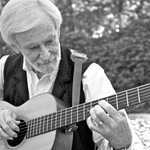 He has also produced and performed music scores for sixteen PBS films by Ken Burns - including “The Civil War”, and “Baseball,” two films for The A&E network, and twenty-one films for The National Park Service. 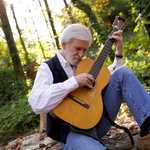 His series of recordings of authentic period music has been acclaimed by historical organization and publications through America and Europe. Bobby Horton resides in a suburb of Birmingham, Alabama with Lynda, his wife of thirty-plus years. They have two adult children, Jonathan and Rachel.